West Dean has begun a project this January sourcing challenging and unique items for the students in the Books and Library Materials Department. 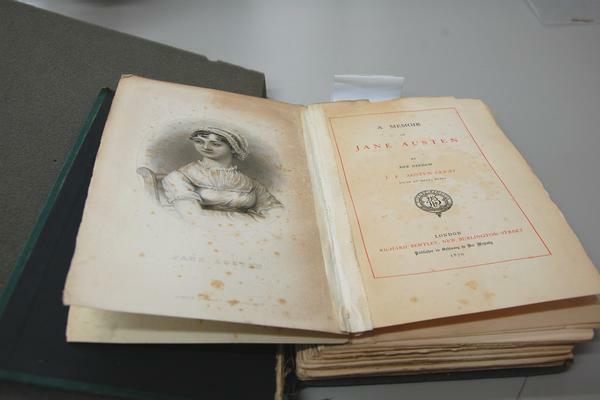 As part of this we are to work on a fragment of Jane Austen's handwriting pasted into a first edition copy of The Memoirs of Jane Austen (1870) by her nephew, James Edward Austen Leigh. 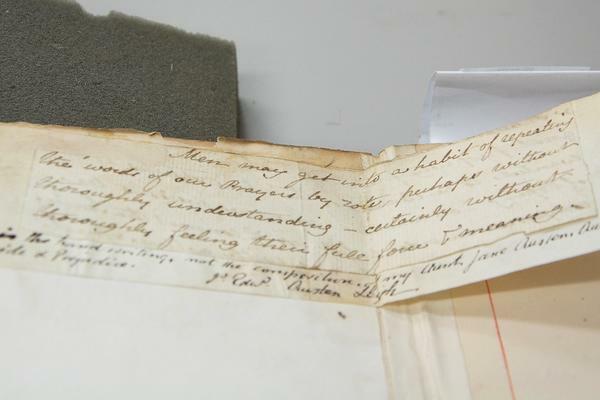 The group also includes a letter written by Austen Leigh, to a friend in the clergy, dated 1814. 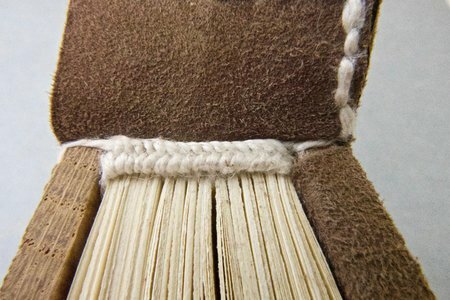 The proposed treatment will begin by evaluating the condition of the inks used in the manuscript. This fragment will then be humidified to release the support paper and letter from the book. 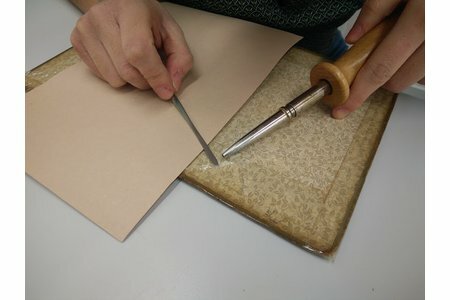 Next, the fragment will carefully be separated from the support paper itself using the same process. All items will then be treated to stabilise the ink and inhibit long-term degradation. Eventually the fragment can then be hinged back onto the support sheet, to retain its original relative position. 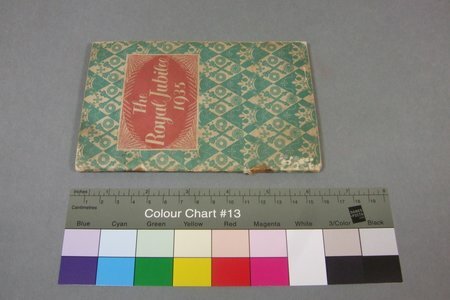 This will have the added advantage of enabling the fragment to be flipped over to reveal the previously-hidden text on the reverse. This treatment will take place prior to the manuscript and book being exhibited during the summer at Jane Austen's House at Chawton, Hampshire. Updates on the progress can be followed on Twitter @sufwestdean and a more detailed description of the treatment and conservation will be posted on this blog when the work is completed. Read an article about the fragments in the Guardian here!